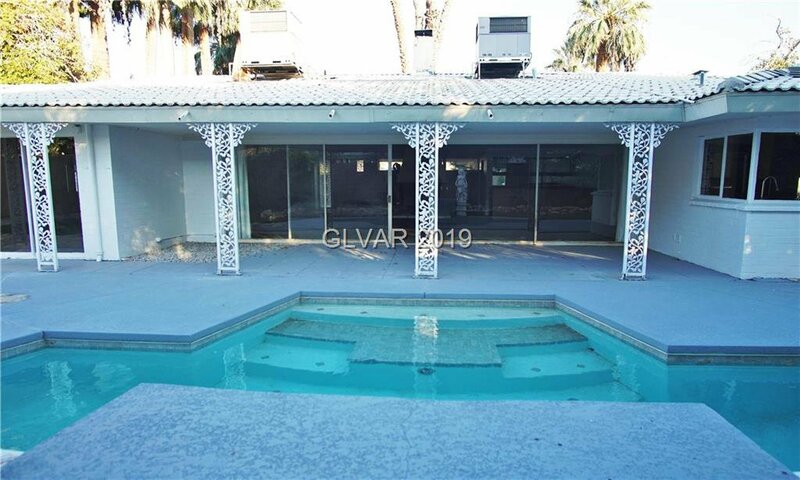 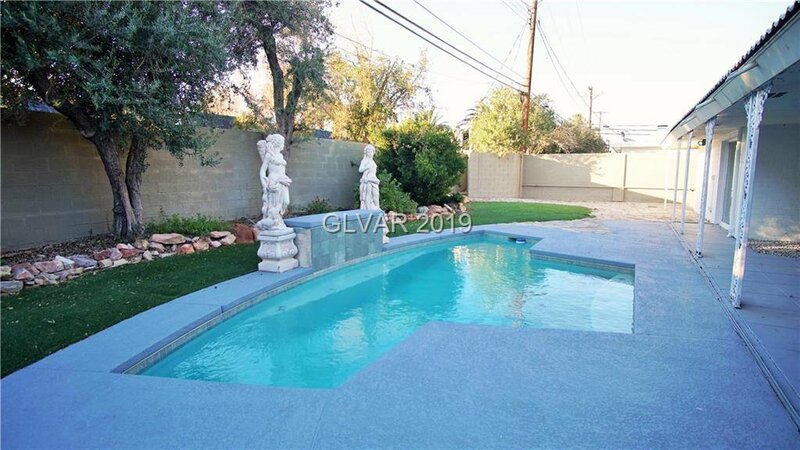 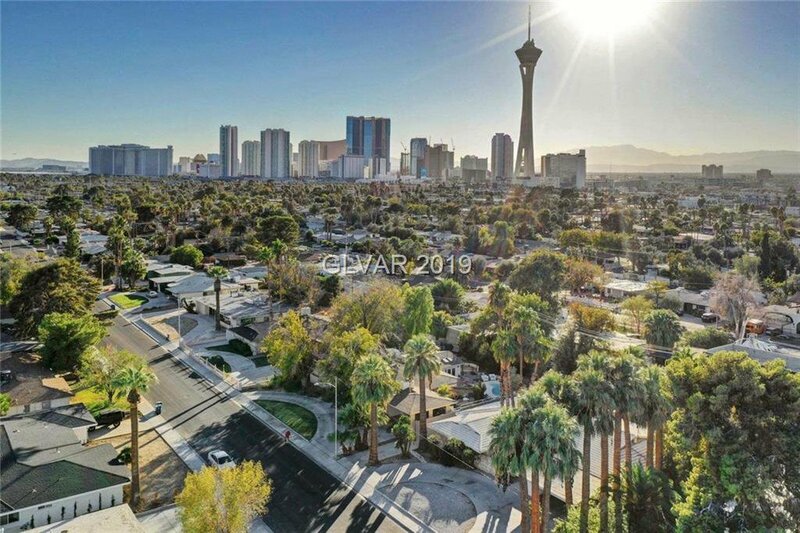 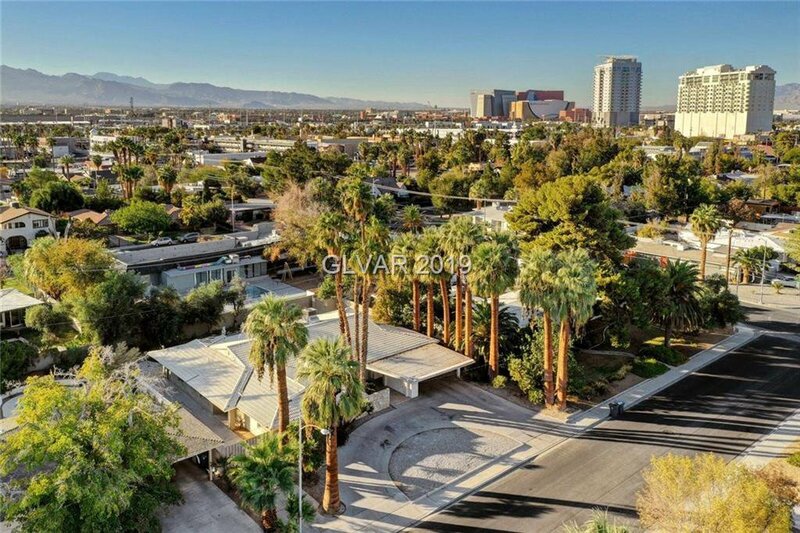 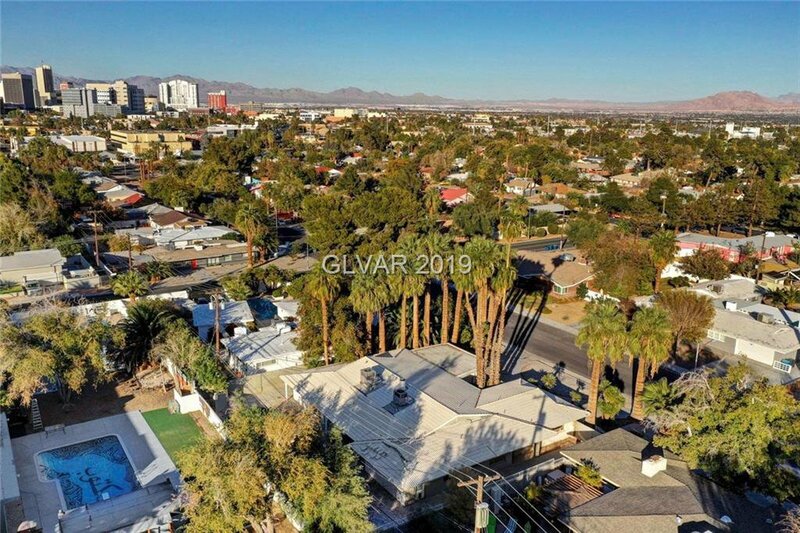 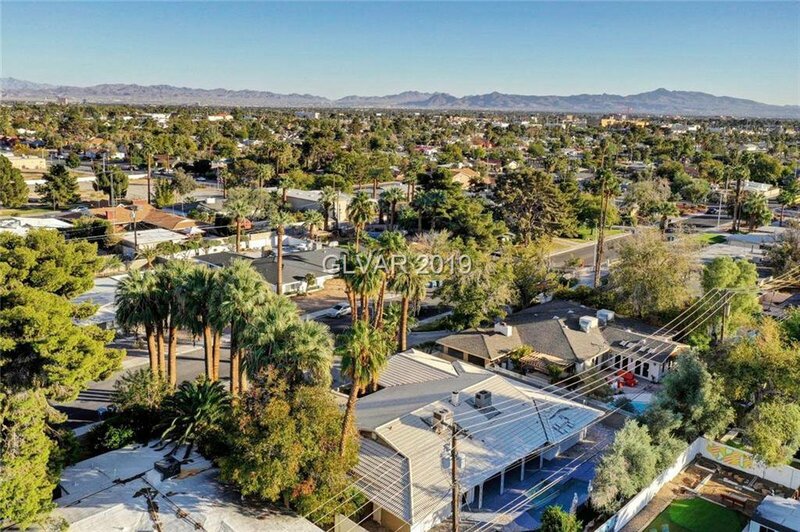 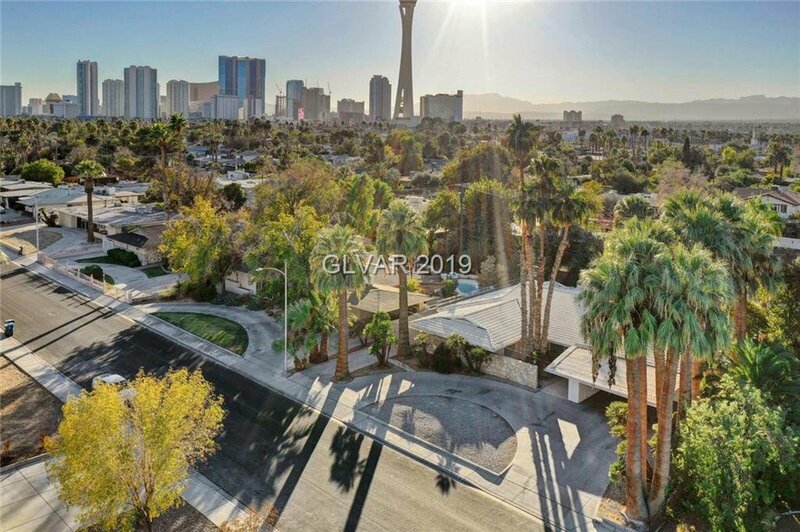 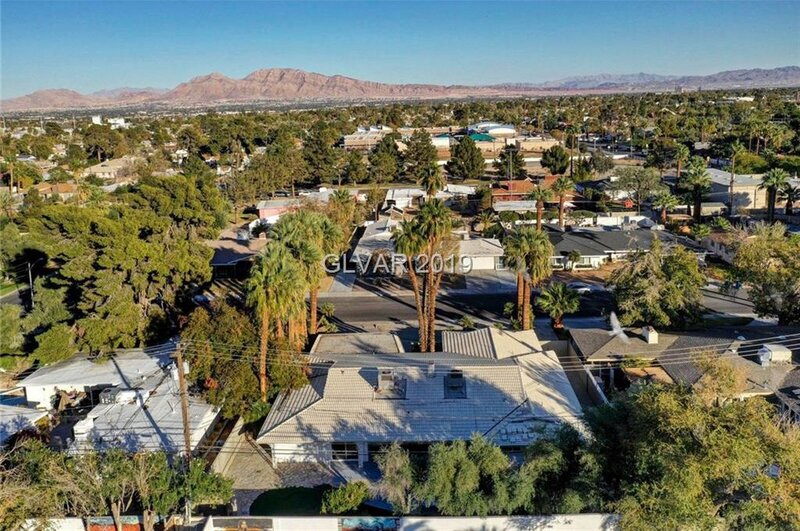 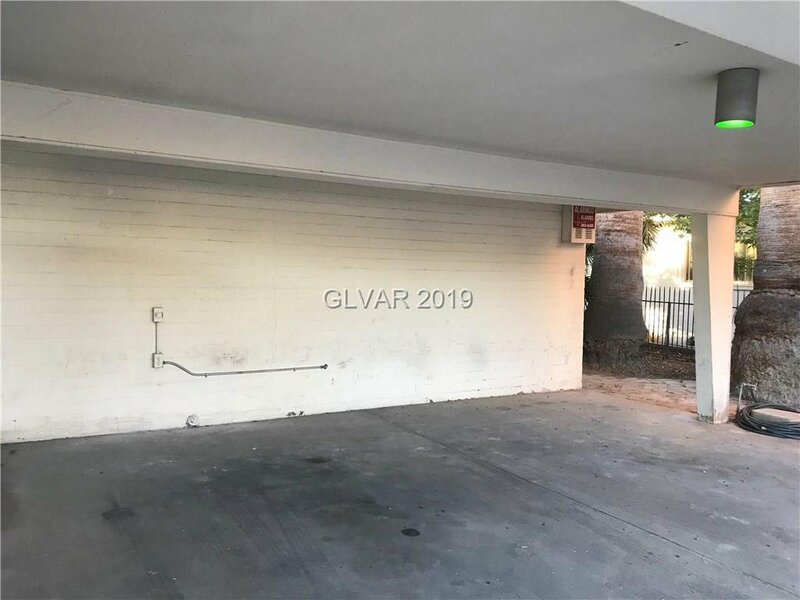 Located in Historic District of LV, near Arts District, Downtown & Strip. 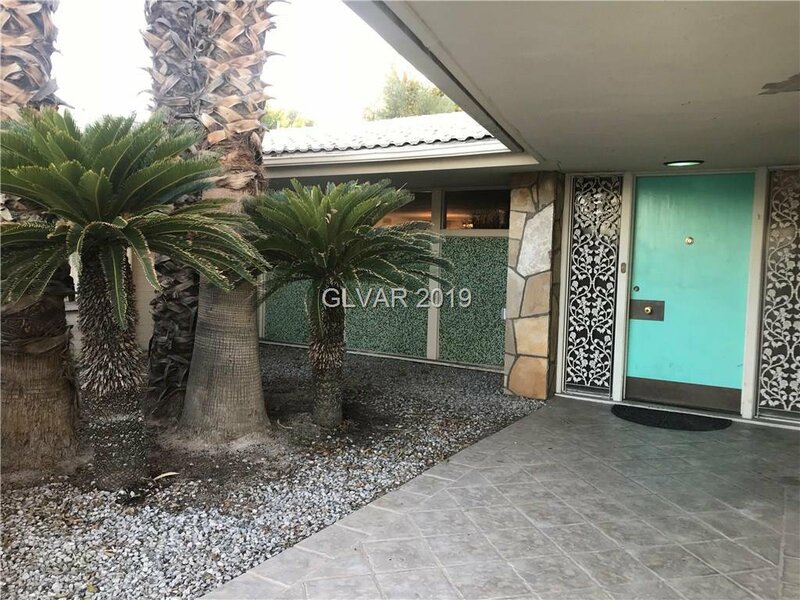 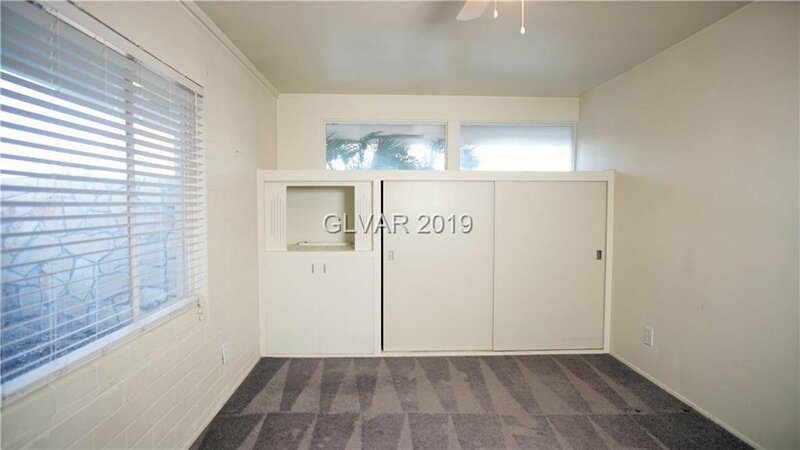 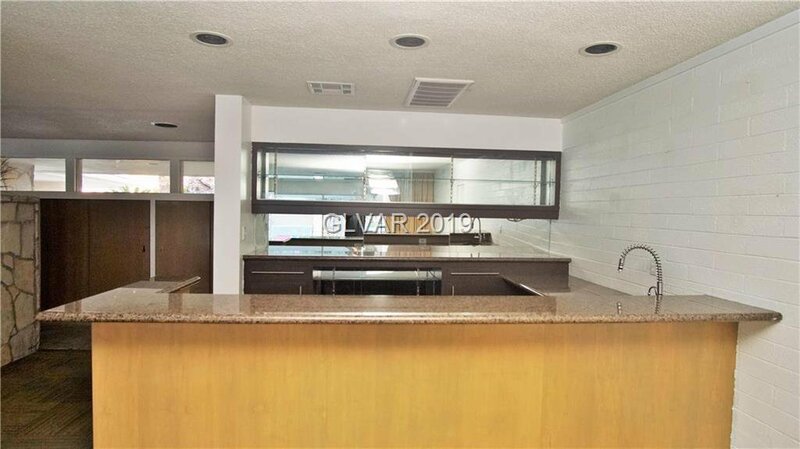 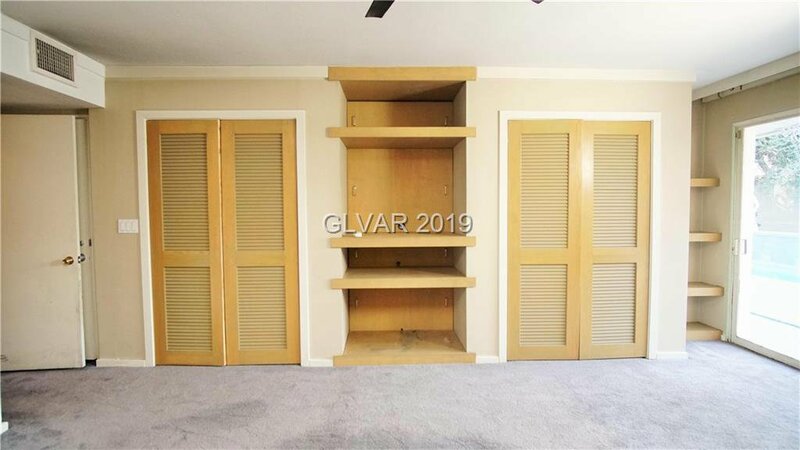 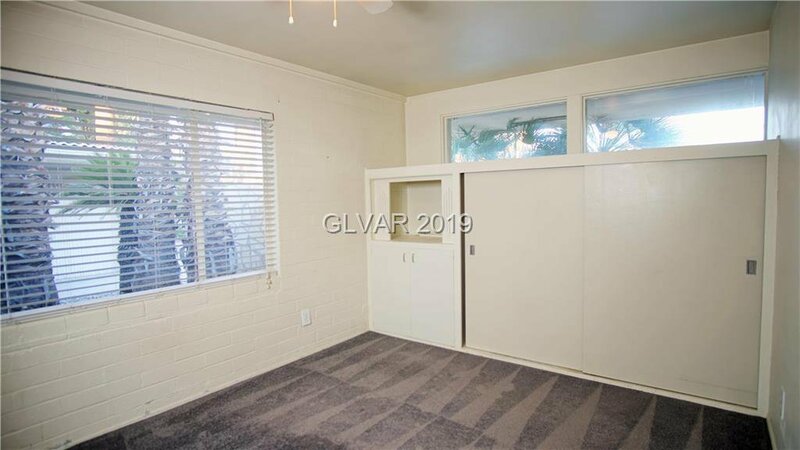 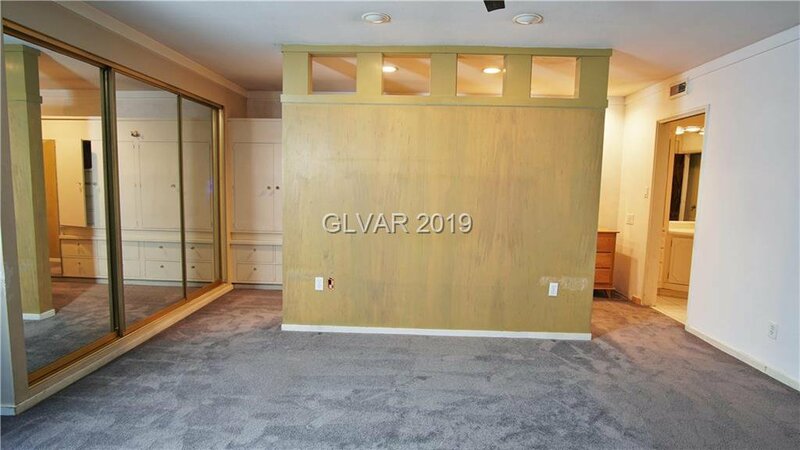 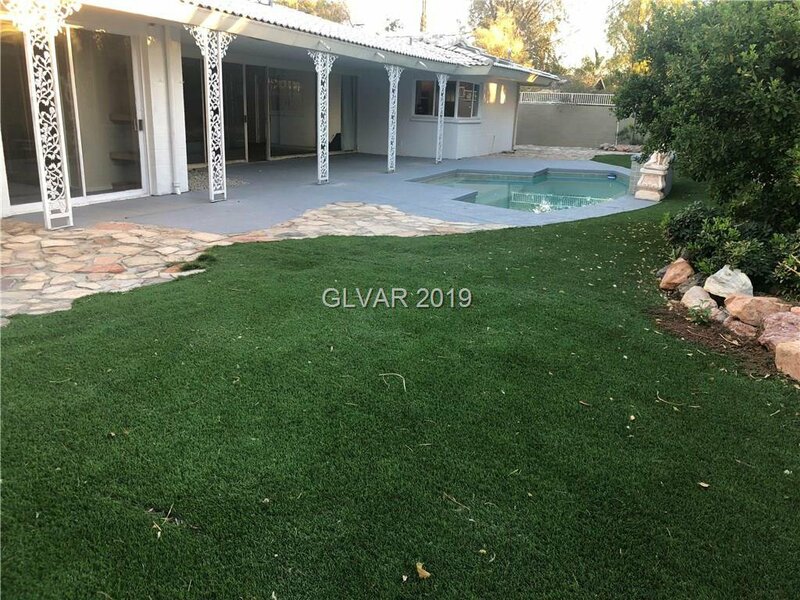 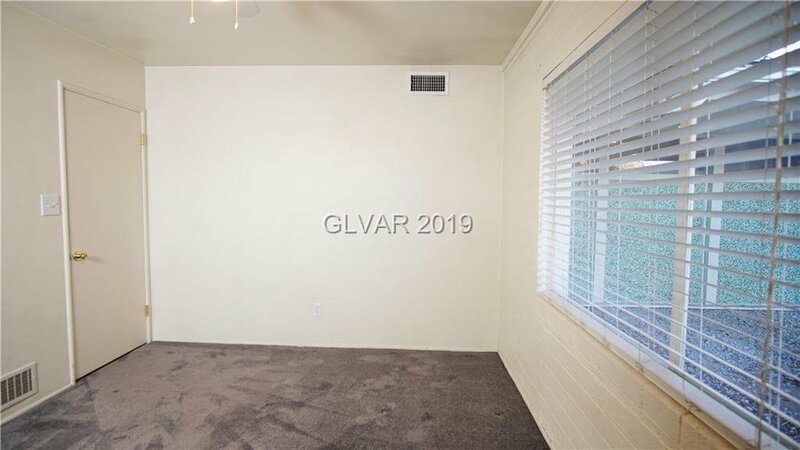 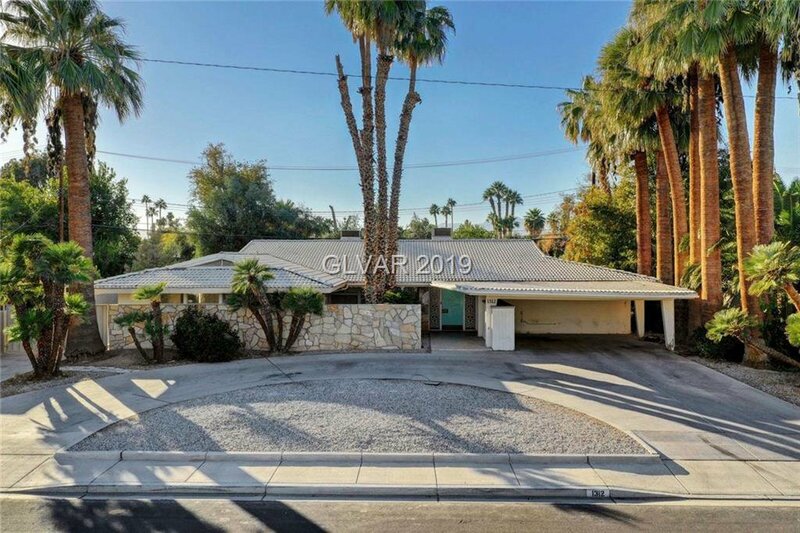 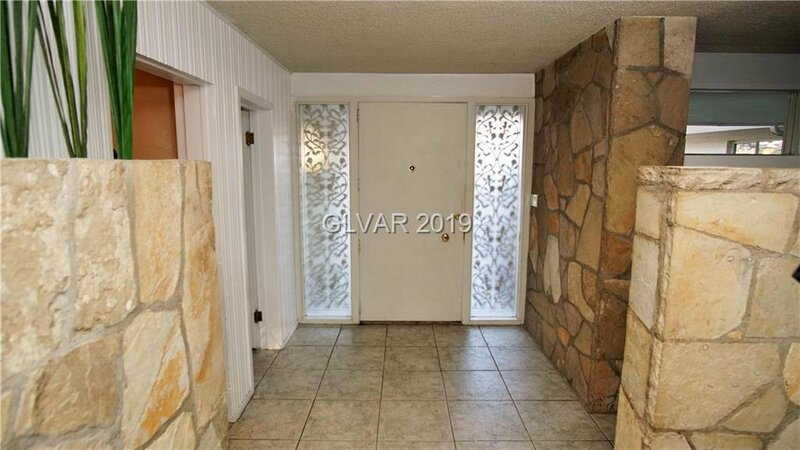 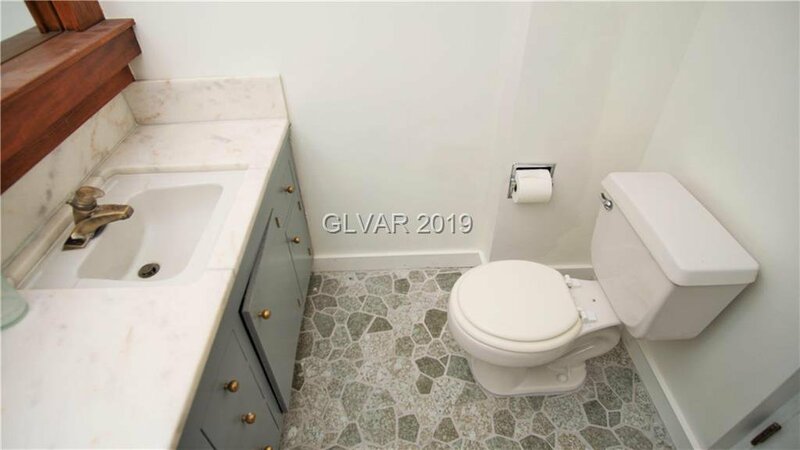 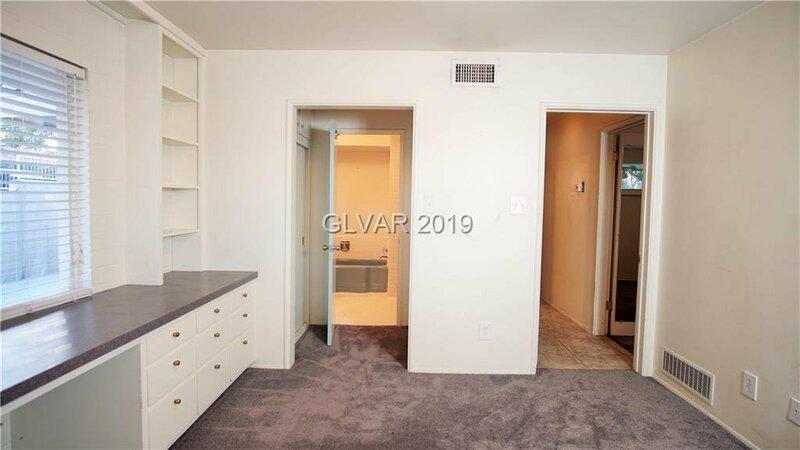 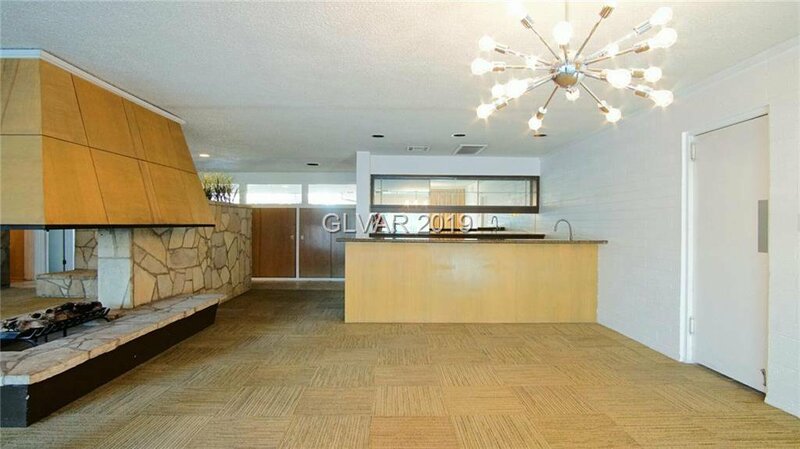 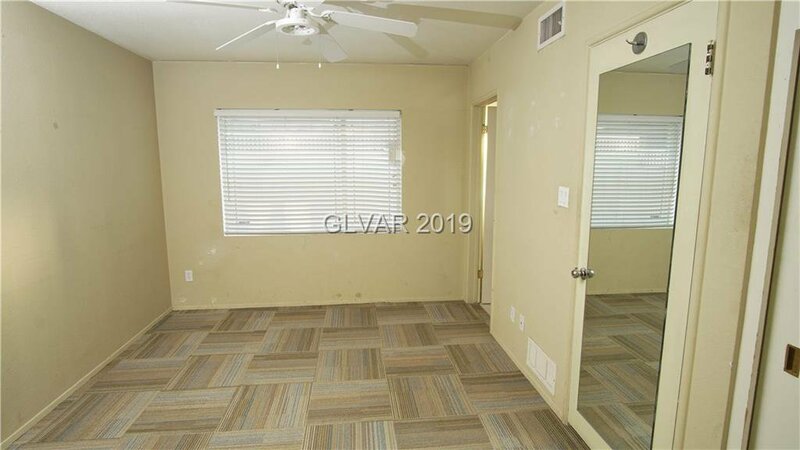 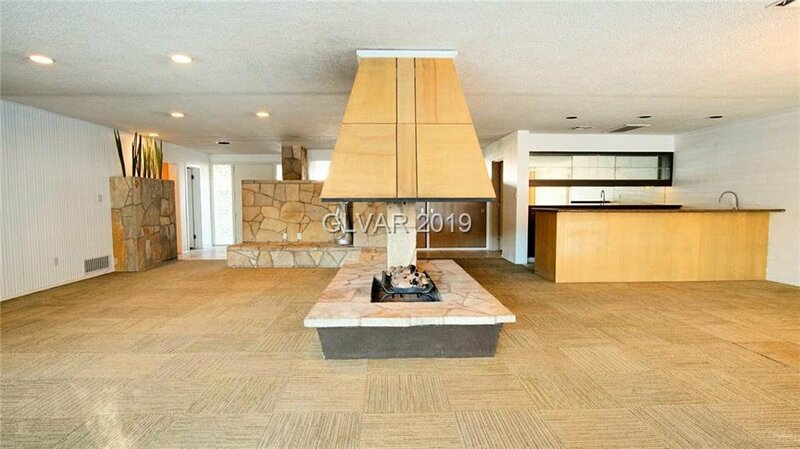 Mid-century plan with tile flooring and carpet tile throughout. 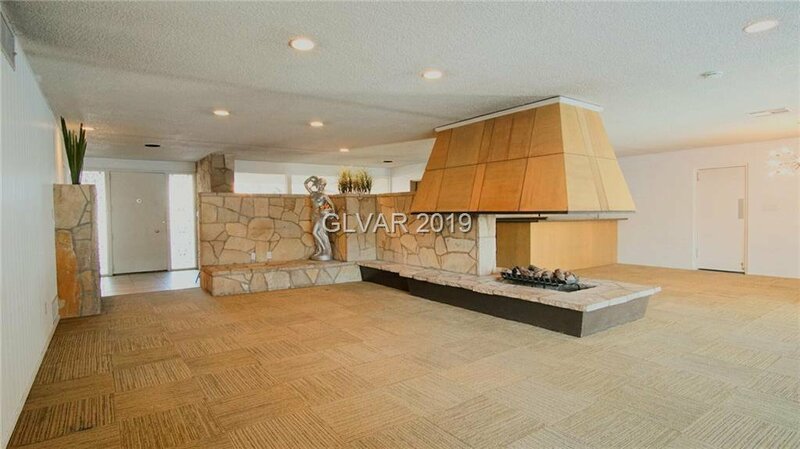 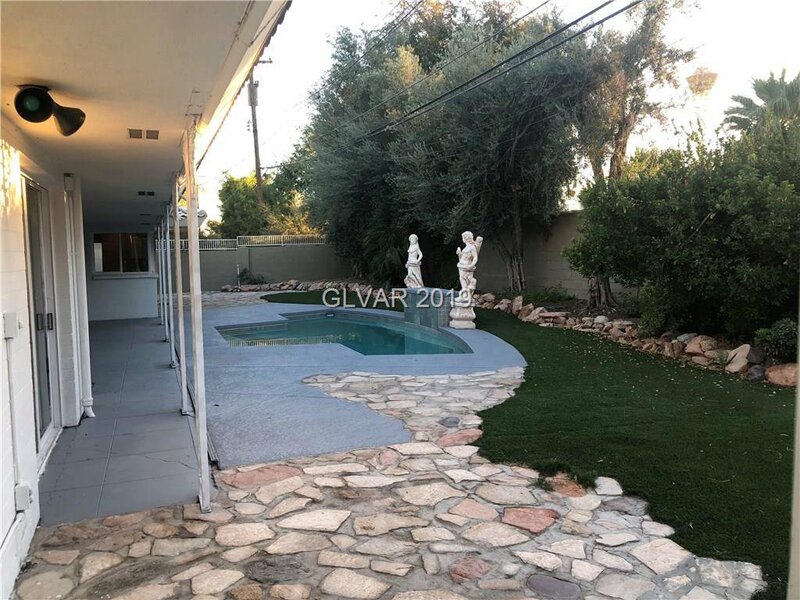 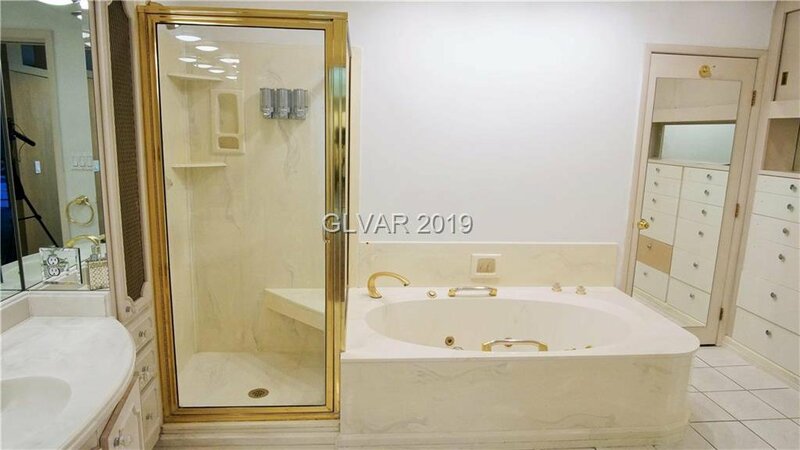 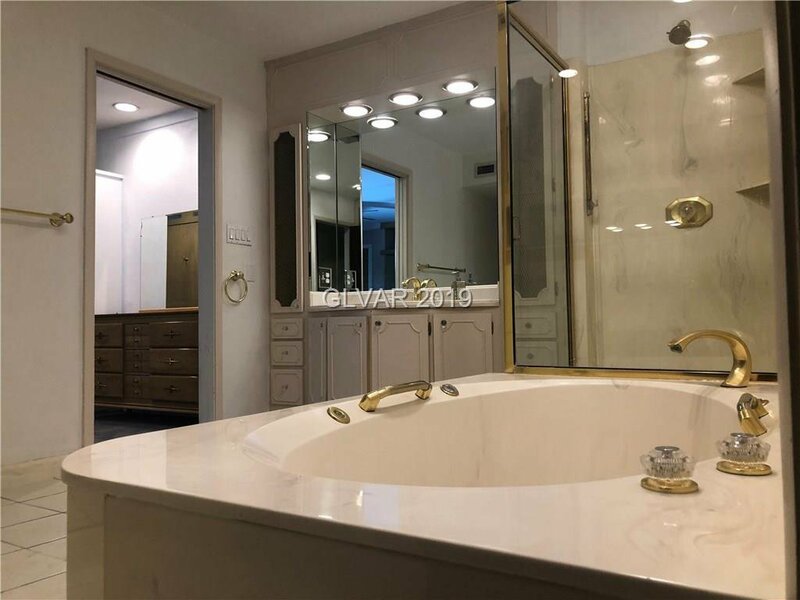 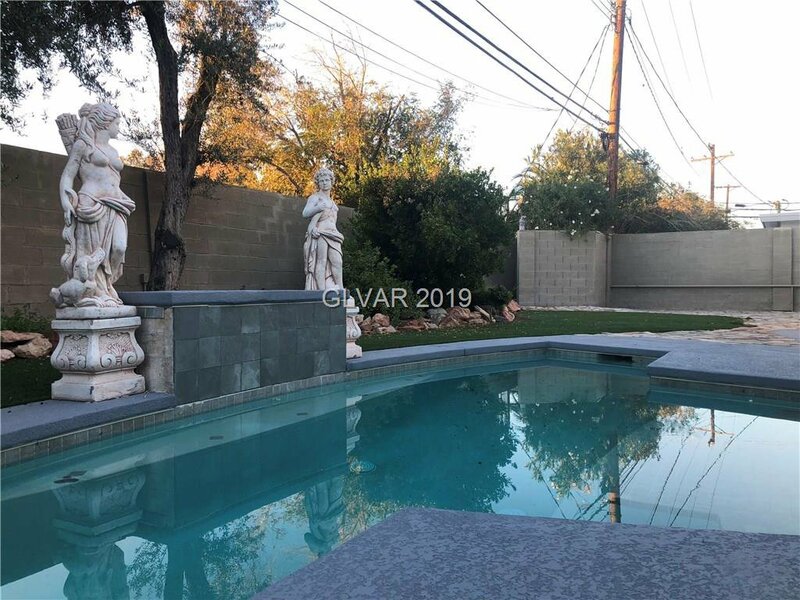 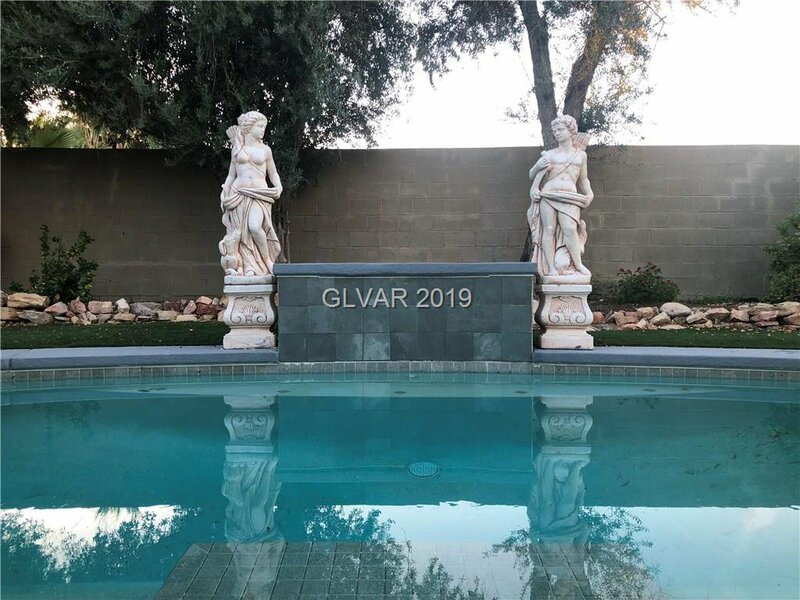 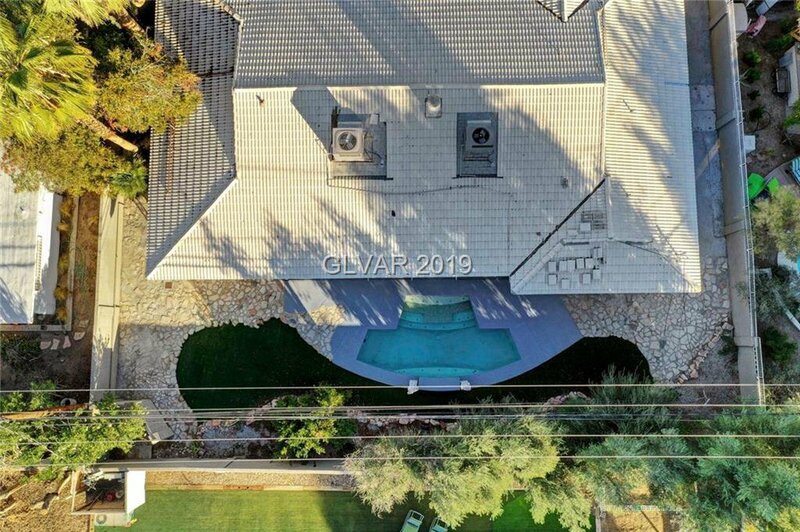 As you walk in, you will notice this home is made to entertain with beautiful fireplace & wall to wall sliding doors leading to a resort style backyard w/ access to the master through prvt entrance. 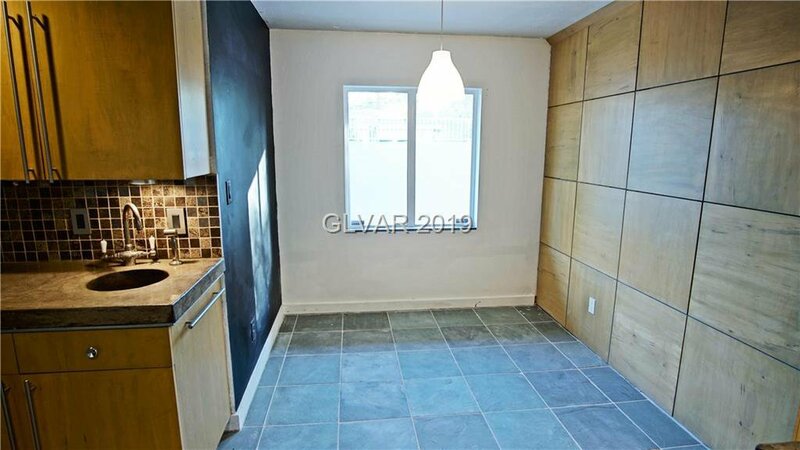 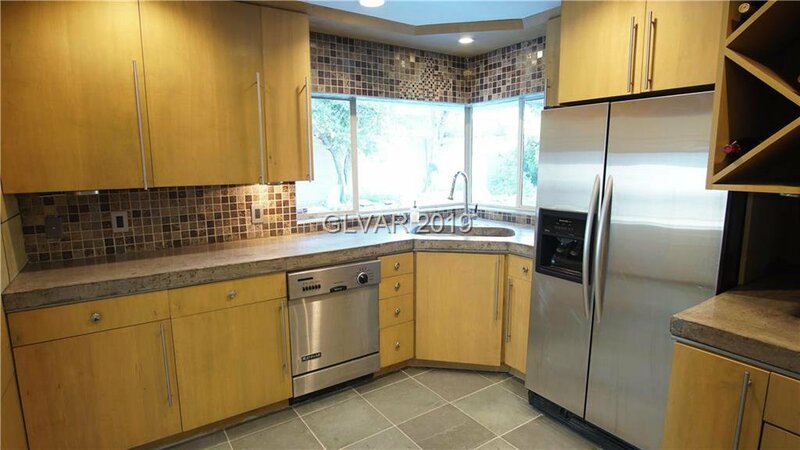 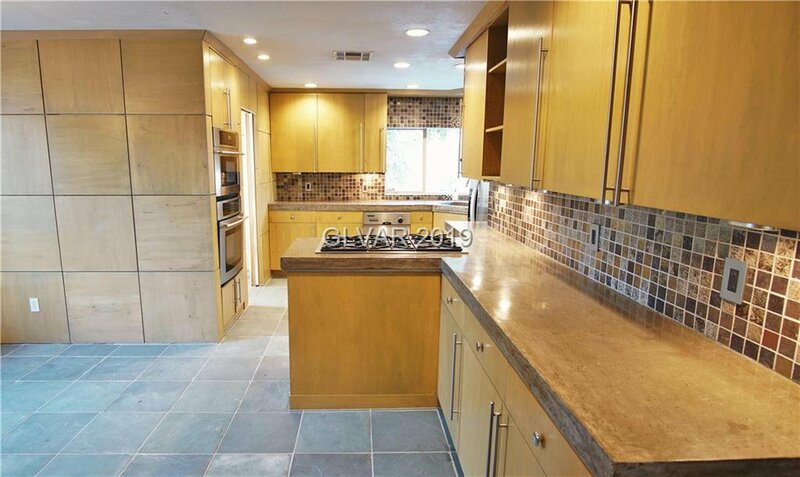 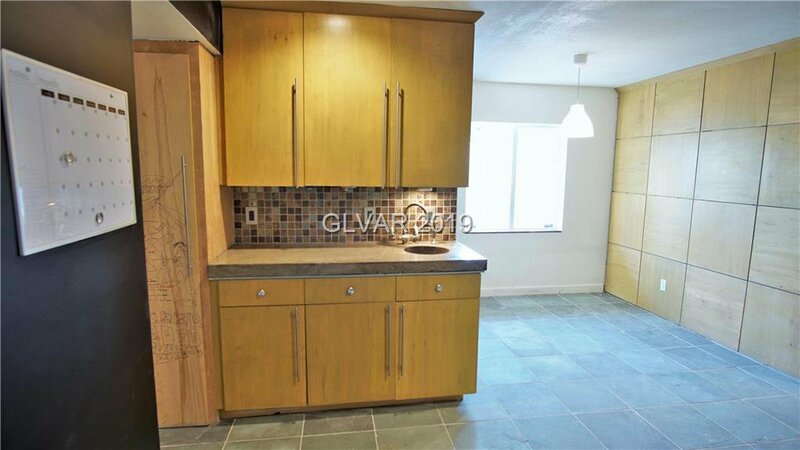 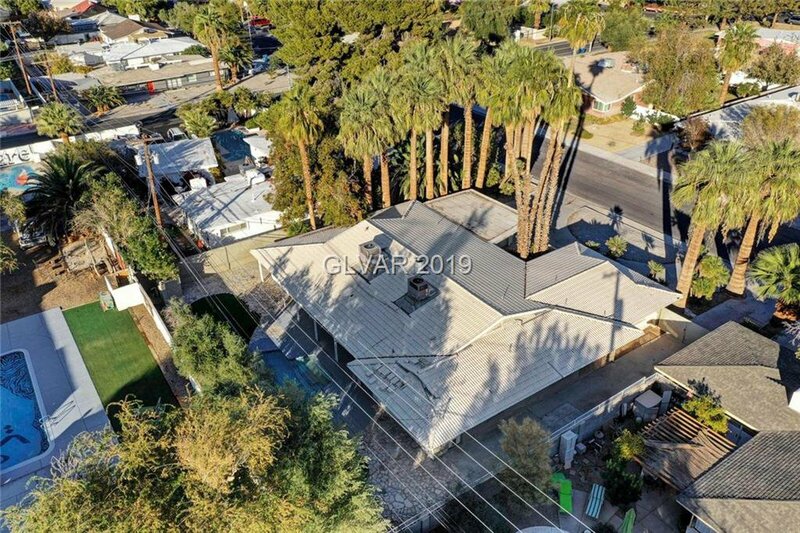 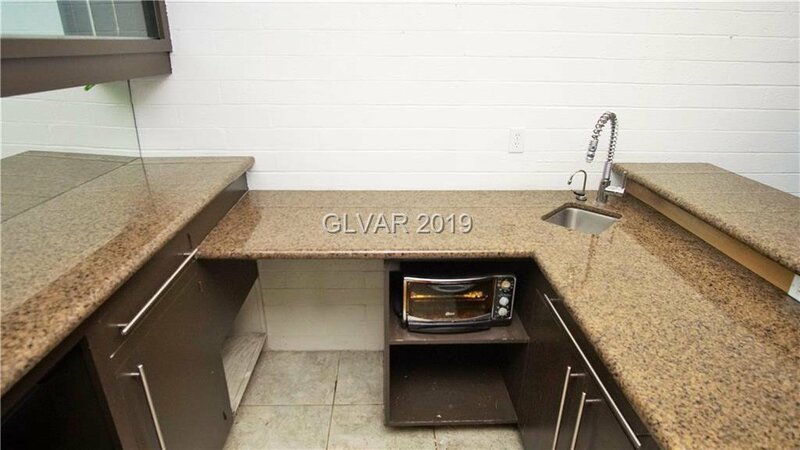 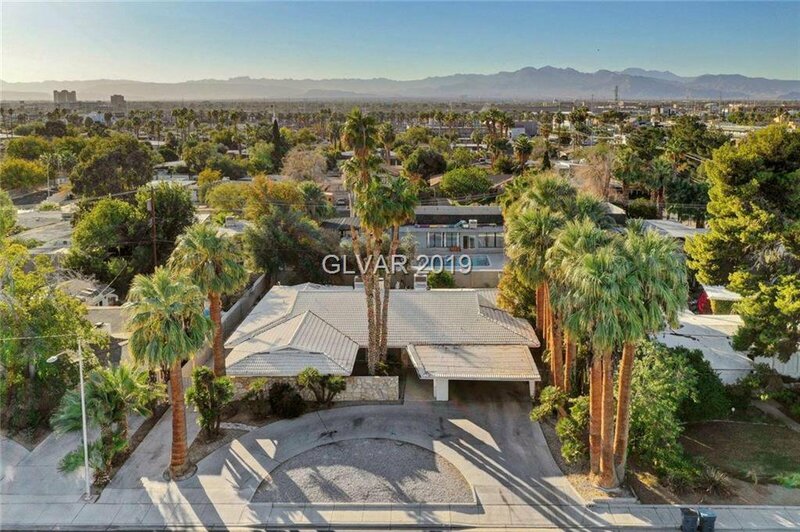 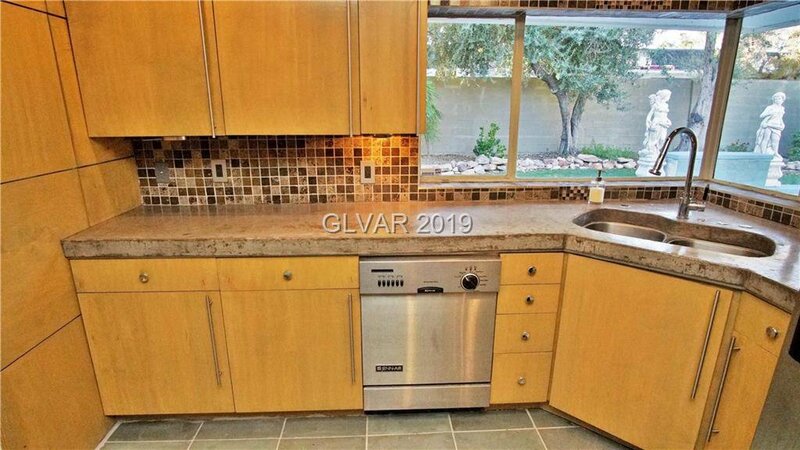 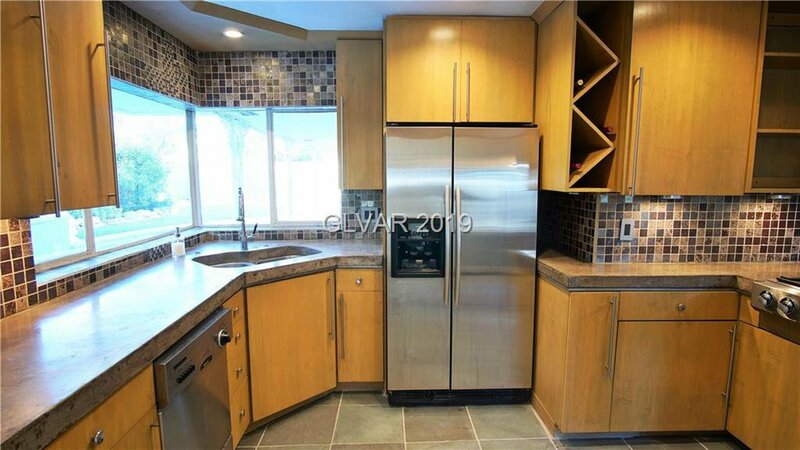 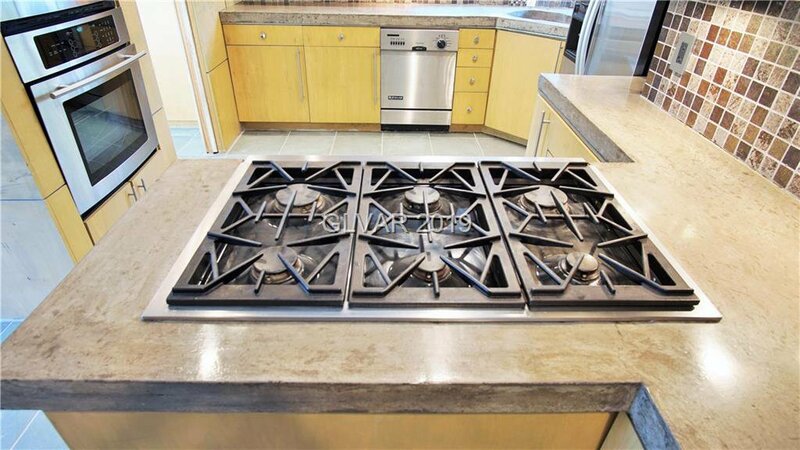 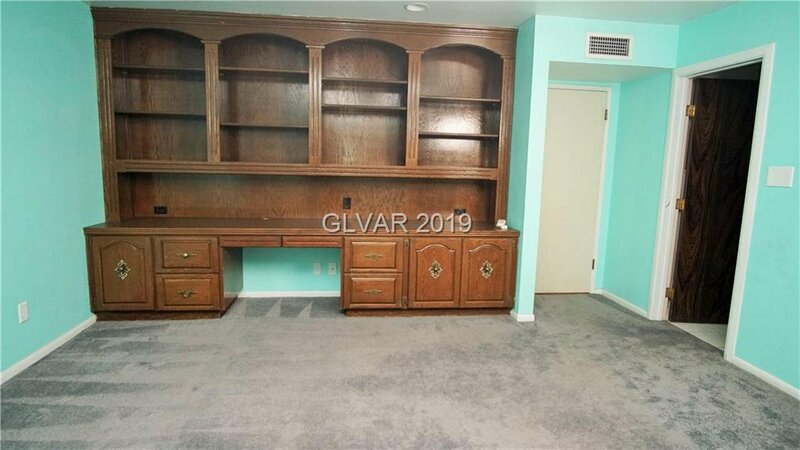 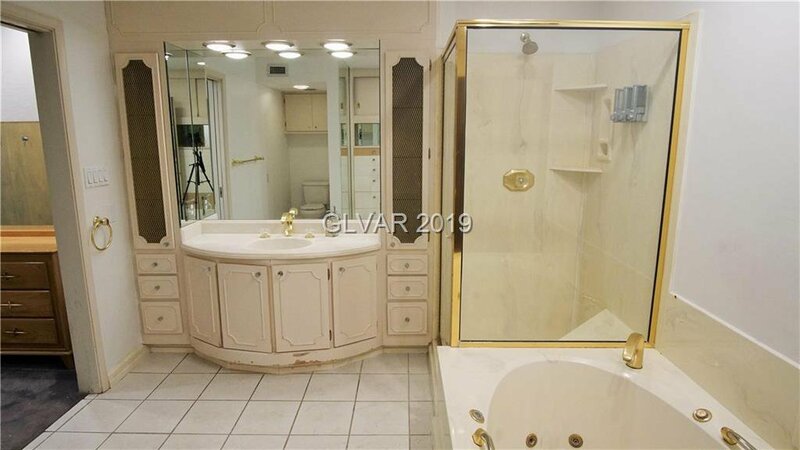 Home has 5BedRms 4Baths, Kitchen has finished concrete counters tops, W/ RV Parking. 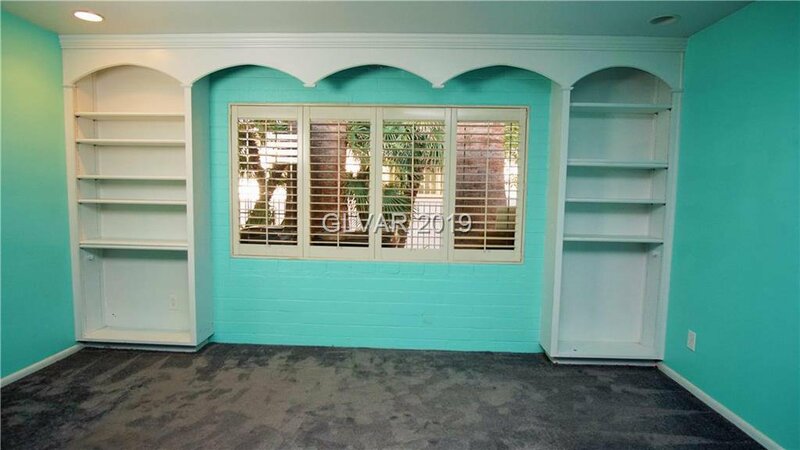 Home has so much history!